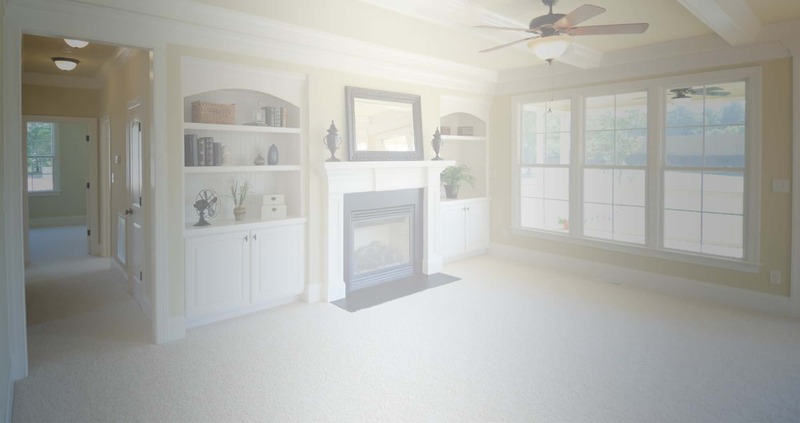 You don’t have to own your home very long to realize carpet stains are going to happen. 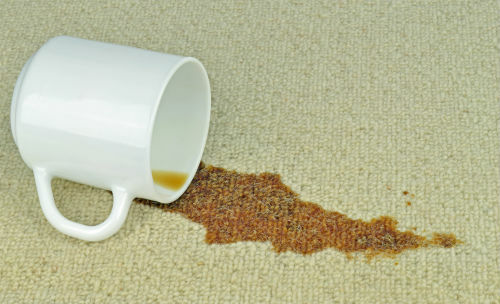 The best way to clean them up is to do it immediately when a spill or accident occurs. However, sometimes you can’t get to them right away, or there are just too many where you simply don’t have the time to clean them. When situations like this happen, carpet cleaning companies in San Antonio are here to save the day! No matter what type of stain you have, it can be cleaned up in one way or another. 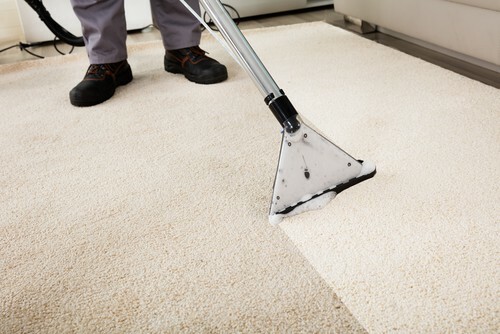 Here are some of the most common types of carpet stains homeowners have to deal with. Most of us love dogs, and they are great to have. You keep them in and around your home for many reasons. They are your protection and your best friend. However, sometimes they smell and they are going to leave that smell in your home. They leave odors in the home no matter how hard you try to prevent them. Air fresheners and carpet fresheners won't remove the odor. 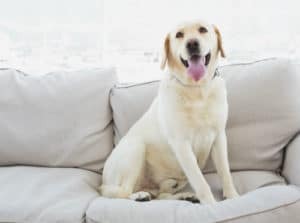 That's why one of the main services provided by carpet cleaning companies in San Antonio is to remove pet stains and odors.